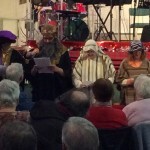 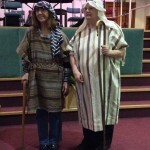 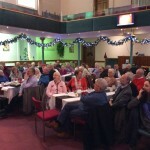 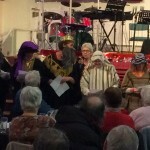 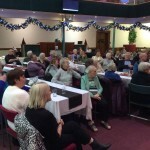 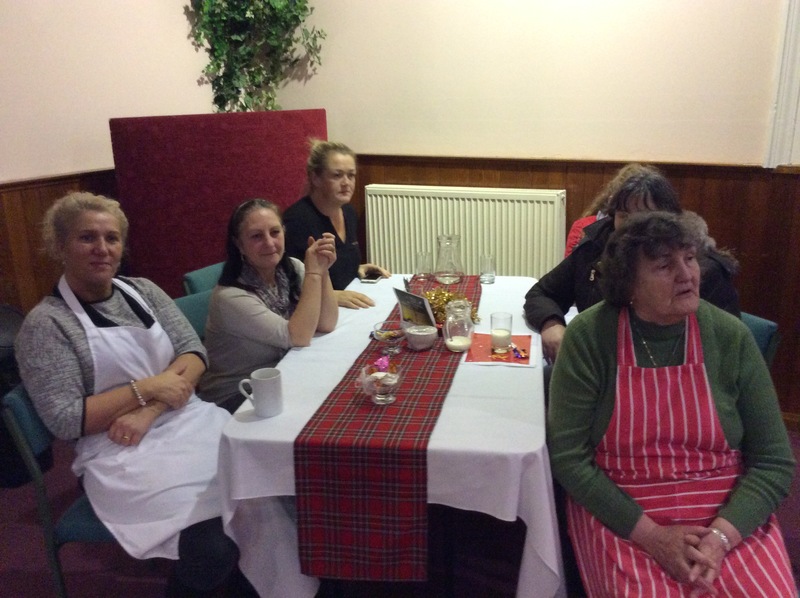 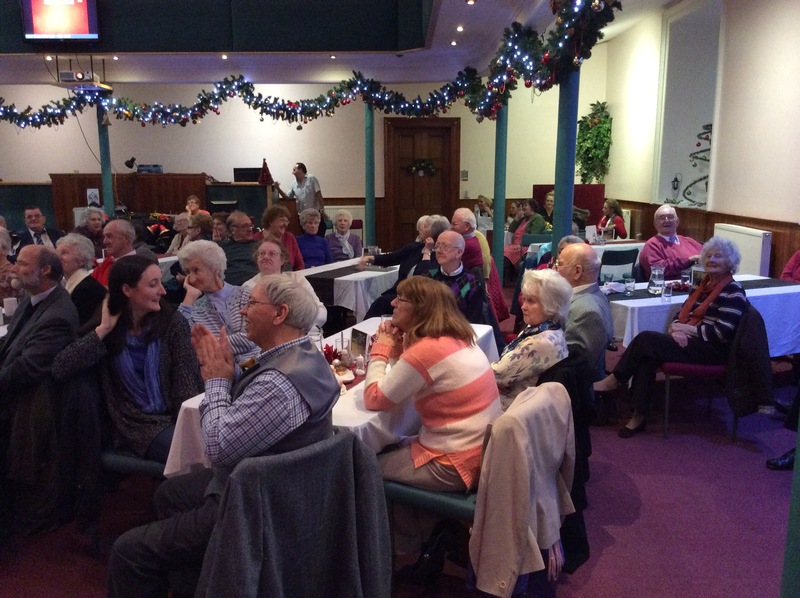 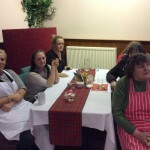 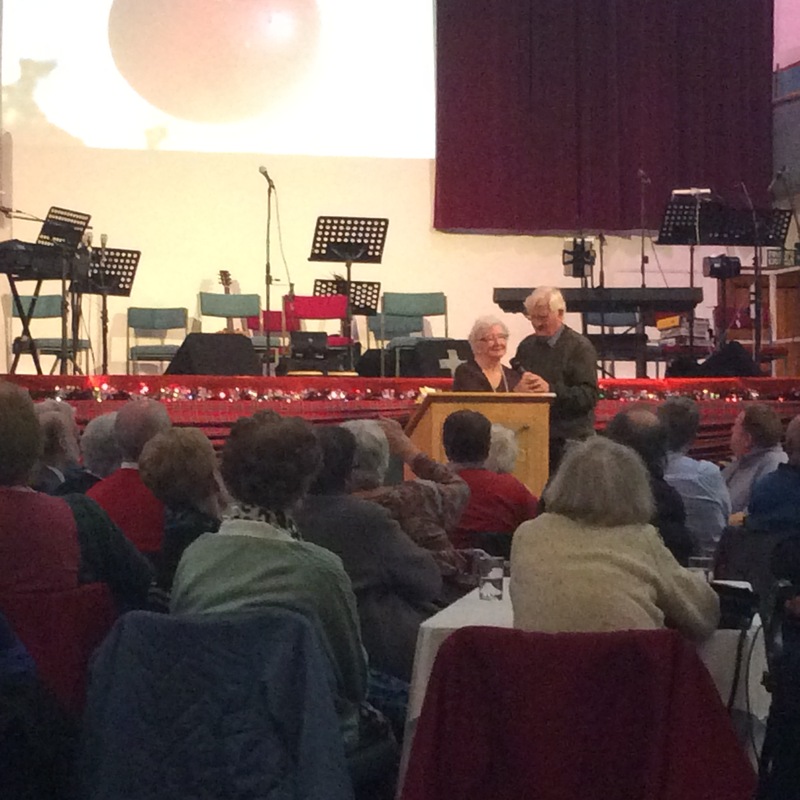 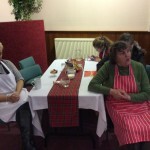 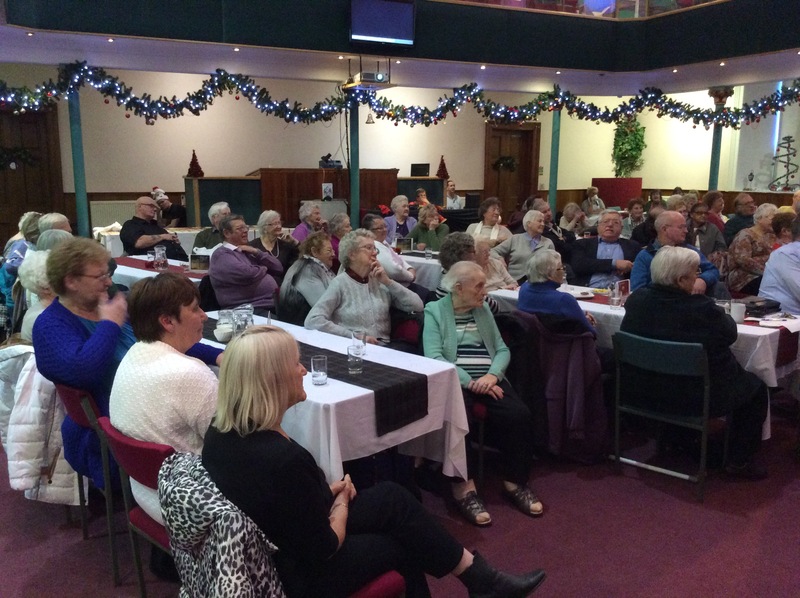 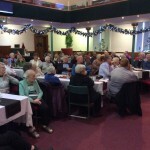 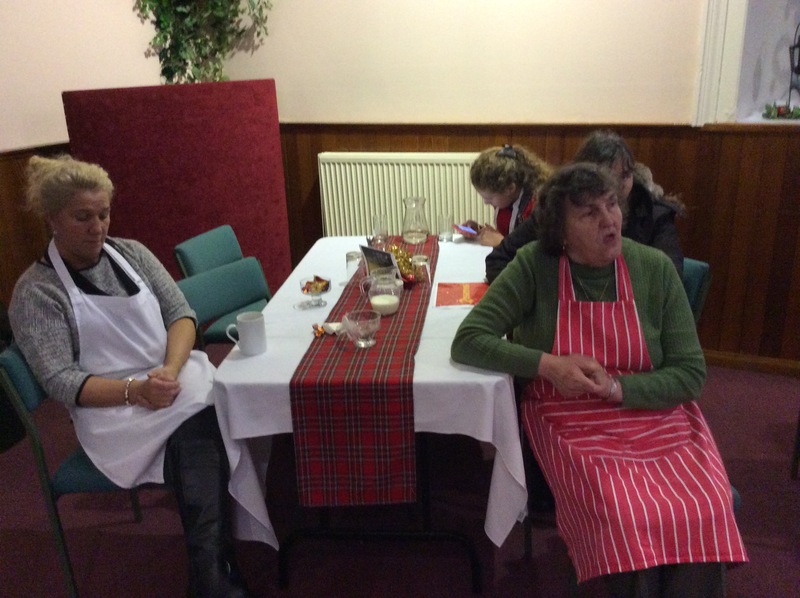 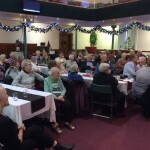 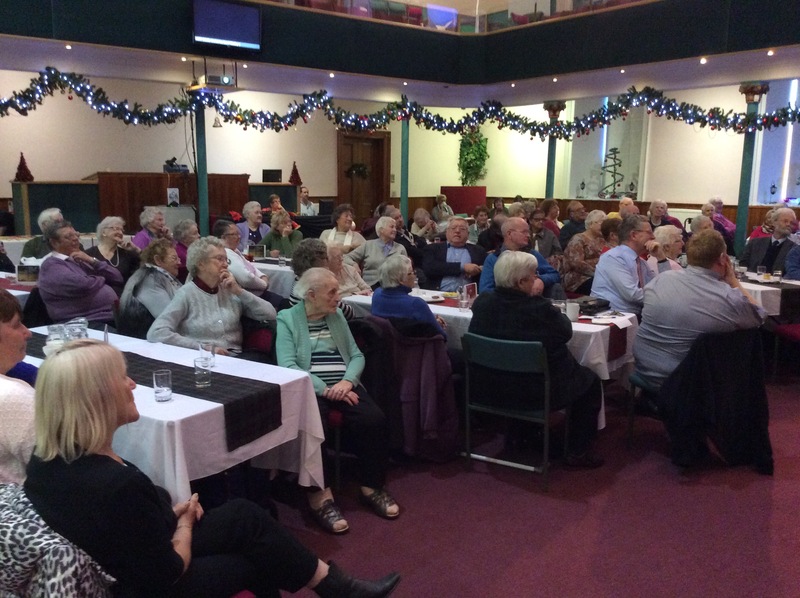 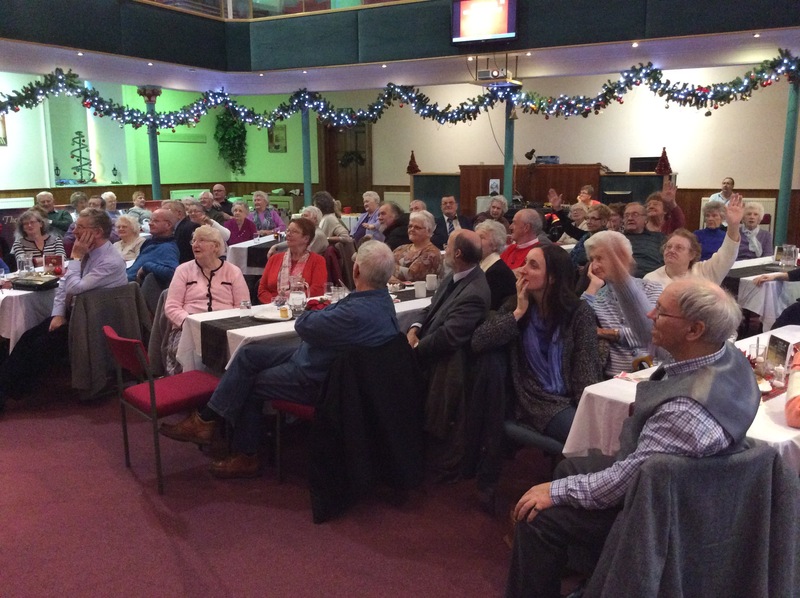 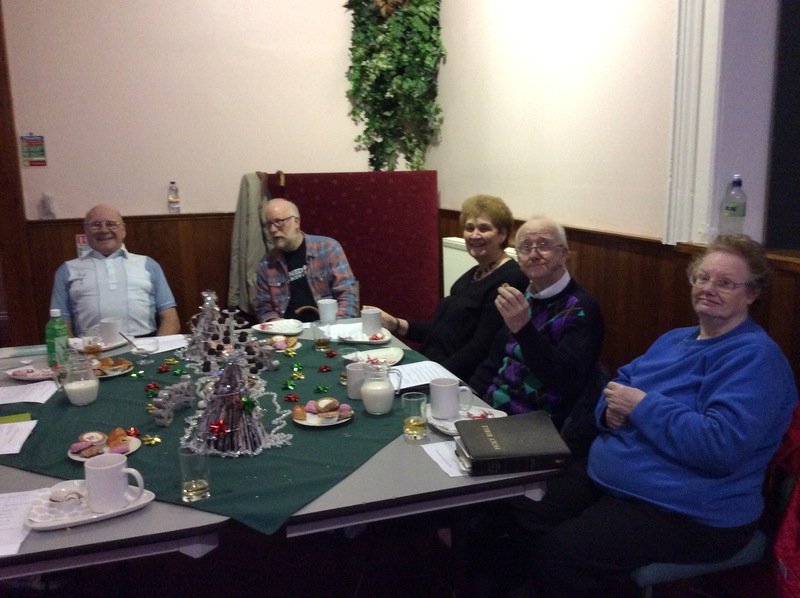 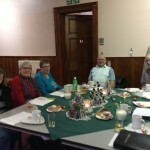 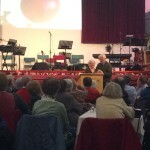 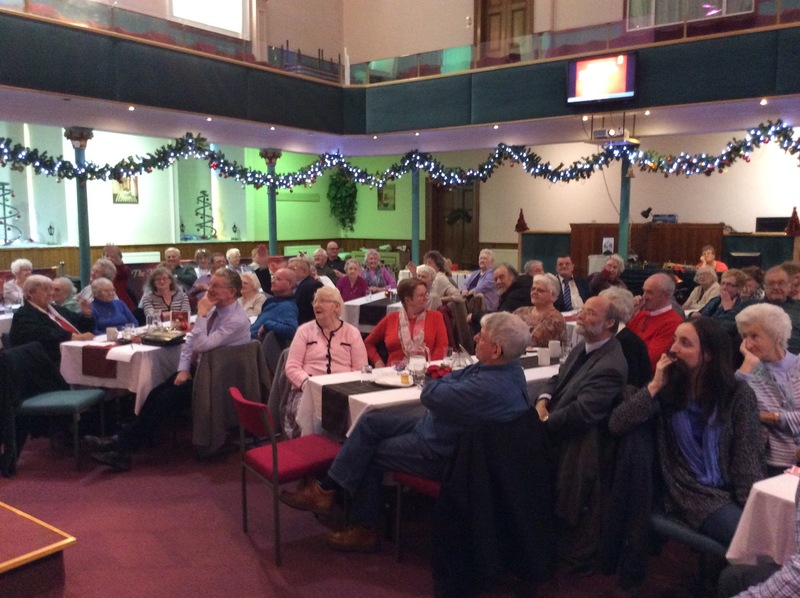 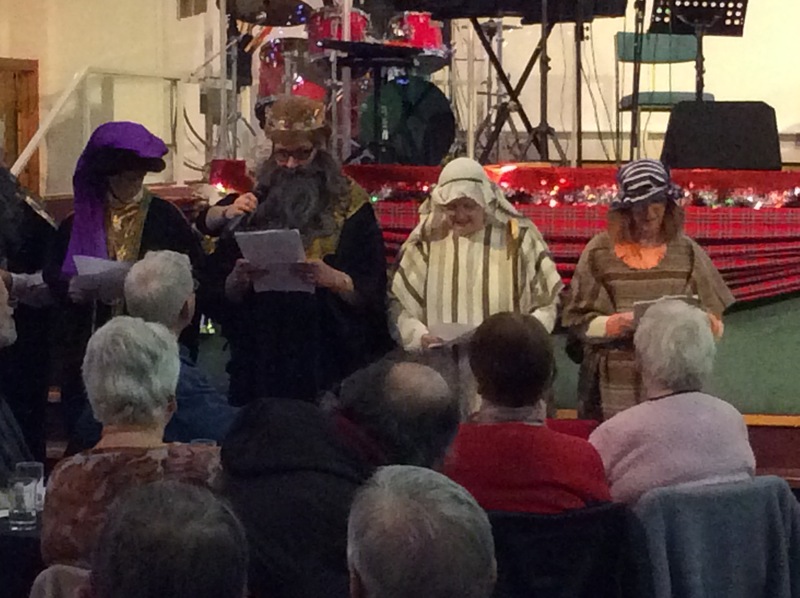 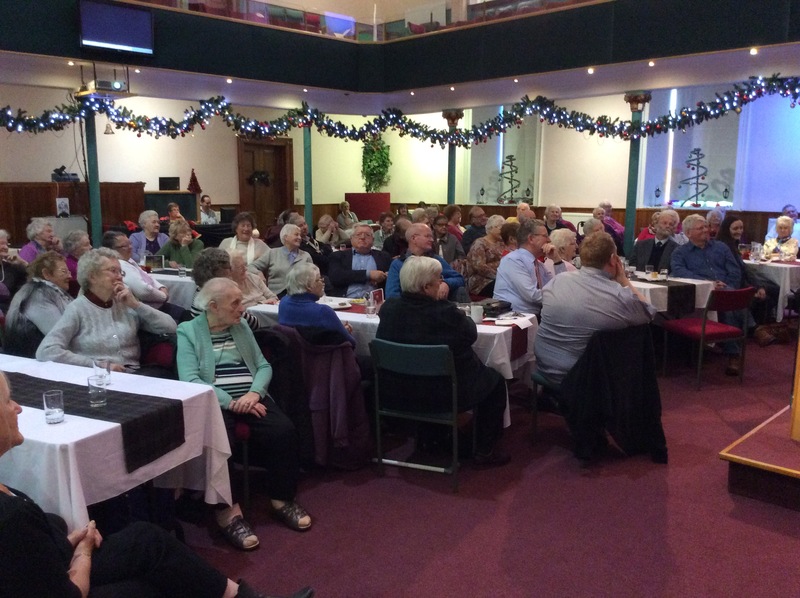 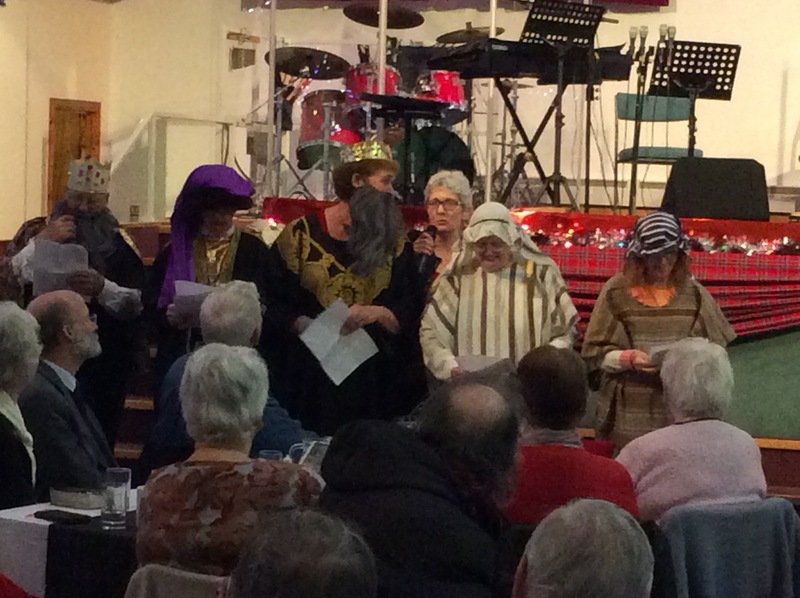 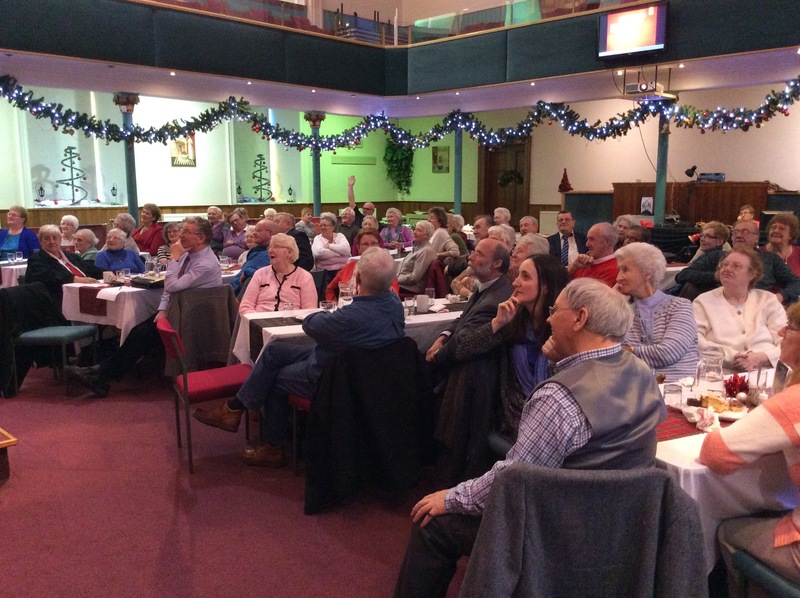 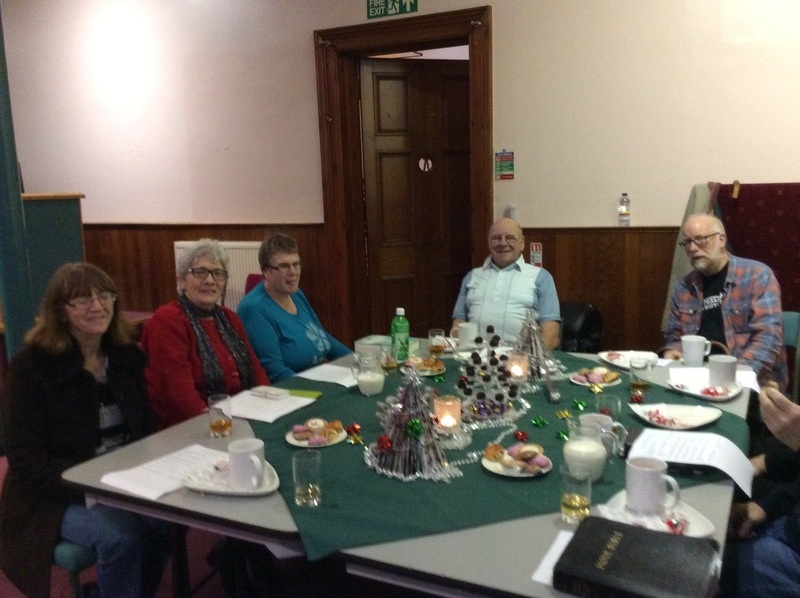 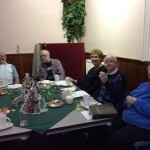 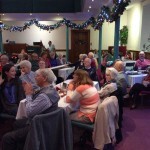 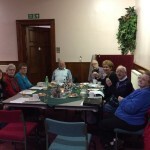 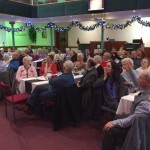 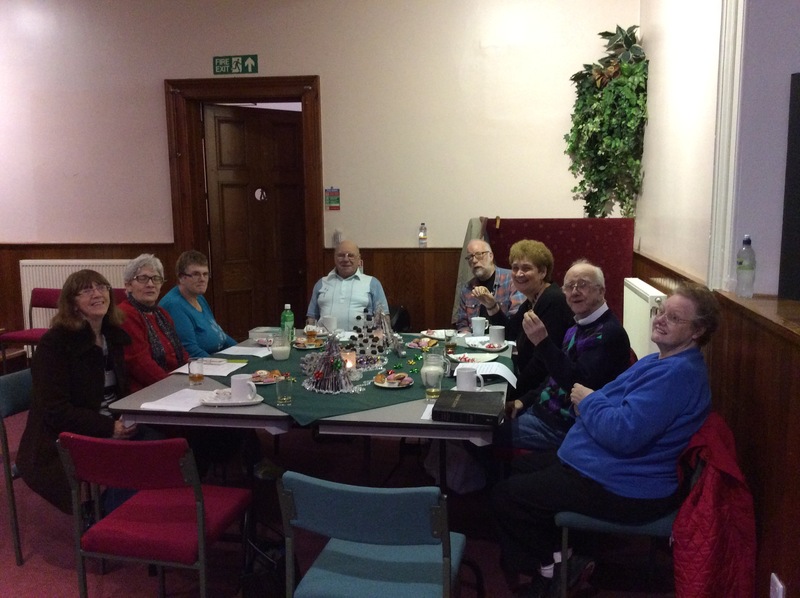 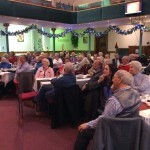 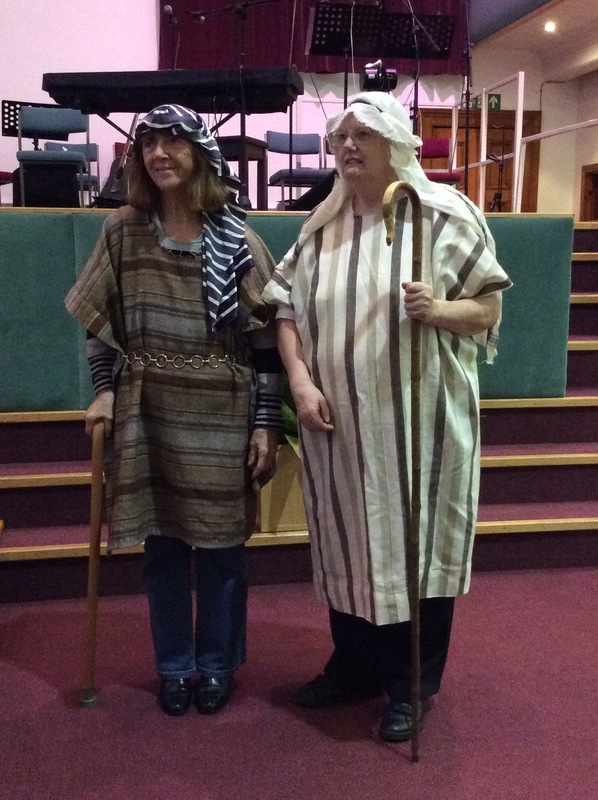 What a great Christmas lunch we had with the seniors from Peoples Church Falkirk and Perth Christian Fellowship. 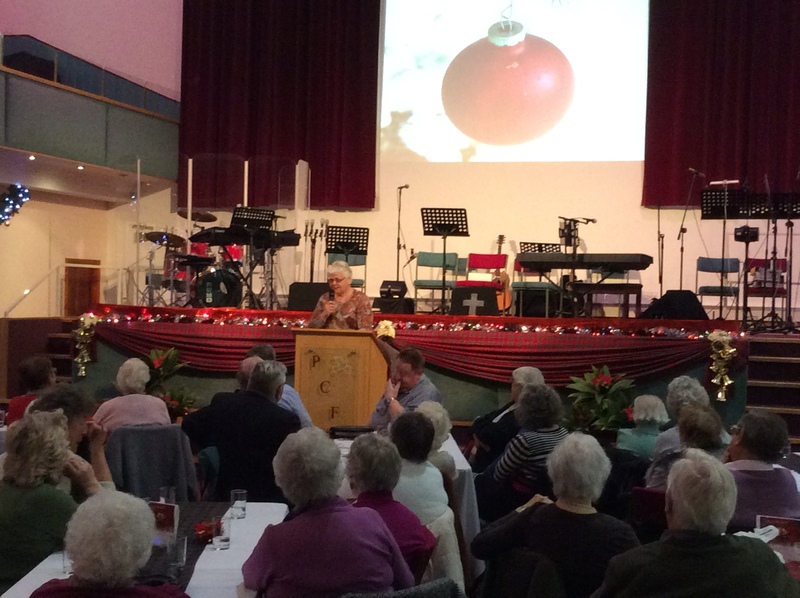 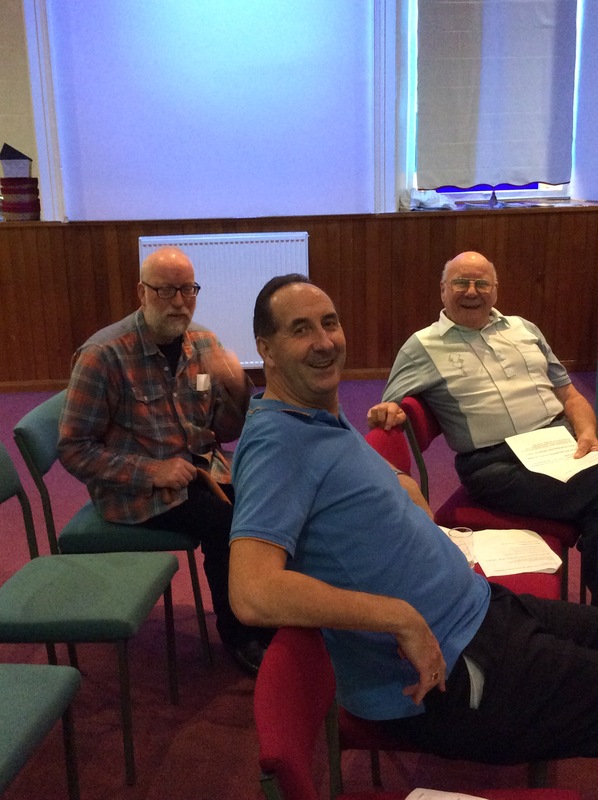 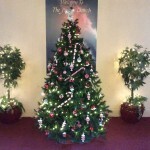 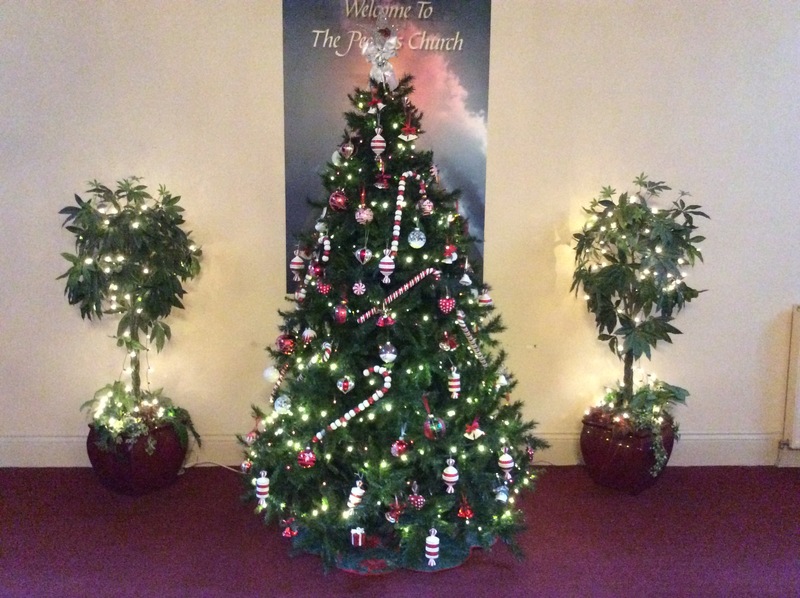 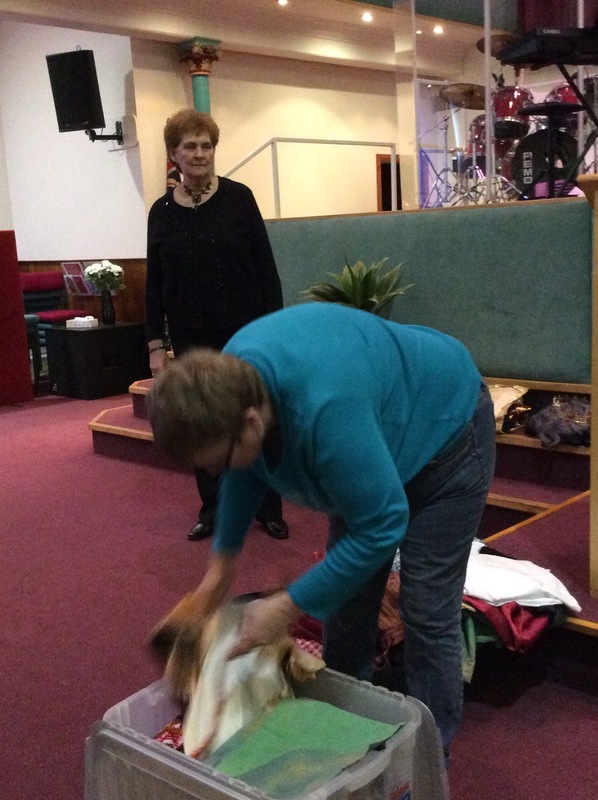 Over 90 attended and we shared testimonies, Christmas carols and God’s great message of Christ the Saviour. 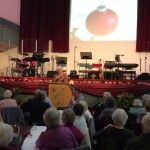 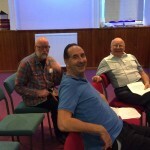 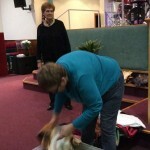 Everyone had a great day and we look forward to continued fellowship in the future.